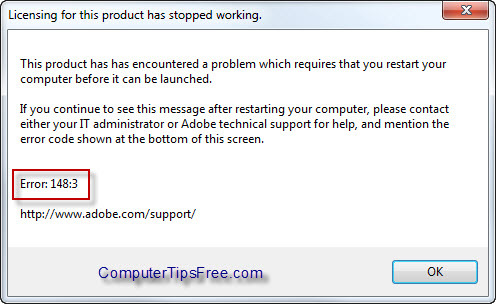 If you get the error message: “Error 148:3 – Licensing for this product has stopped working” that comes up whenever you try to open Adobe Photoshop CS4 Extended (also applicable to Photoshop CS6 and CS5) or any other Adobe products, it generally means that your adobe licensing service has not been started or is not configured properly. We bought a copy of Adobe Photoshop not long ago, and the software just can’t recognize our license. While having headache with this problem, the Adobe support had provided us with several solutions and the below is the one that finally fixed the problem. We think it would be helpful to share this solution to anyone who is having the same problem as we had. 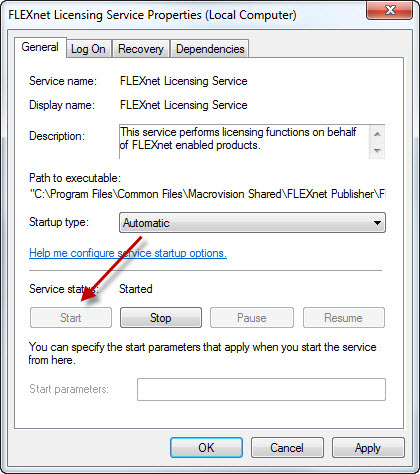 If you’ve recently done some clean up on your computer, or anything else that involves changing the configuration of the startup services on your computer, you may have accidentally disabled the Flexnet Licensing service, which is a crucial component for launching adobe applications. It is this service that check if you actually have the proper license to run the application. To re-enable the service, go to Control Panel, Administrative tools, Services. Scroll down until you see the Flexnet Licensing service, right click it and select Properties. Select Automatic for the Startup type field. Click Start and then OK. Try running Photoshop now and it should work just fine. Go to http://www.adobe.com/support/contact/licensing.html. Download and run the Adobe Licensing Repair Tool. Hope this helps! 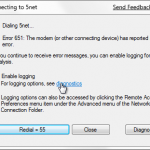 Scan and fix your Windows registry errors. Registry is a one stop center that stores all the settings, configurations and important data of all your software and Windows system. As you use your PC, over a long period of time, registry may get cluttered up and can cause errors (especially if you frequently uninstall, install or re-install stuffs). 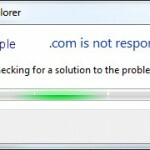 Cleaning up registry errors is one of the major step when it comes to computer maintenance. It has to be done gradually in order to keep your computer running in a problem-free, efficient manner. To do a full scanning of your Registry for errors and fix them automatically, we recommend Registry Easy.